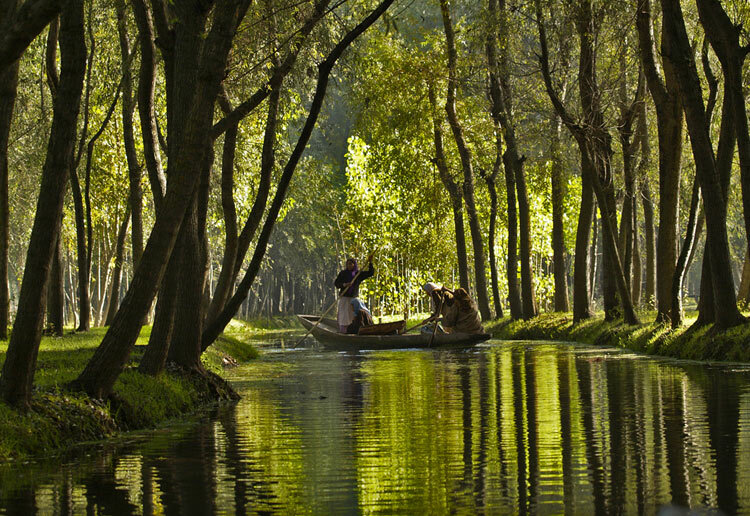 The beauty of Kashmir awaits to be explored by those, madly in love. It's a lover's paradise, that will enchant your heart and soul. 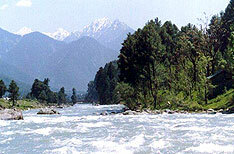 Enjoy the week long Kashmir Panorama tour, especially designed for you. A steep ride, five kilometers from Ghoom, or an invigorating walk up a steep incline, leads sun worshippers to Tiger Hill. The air is chilly with darkness and damp. To the east, a dull orange sun emerged painting the sky with brilliant strokes of magenta, gold, orange and fuchsia. 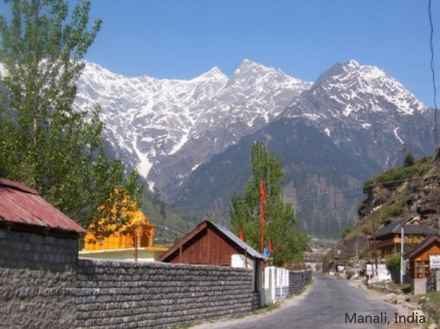 Shimla is a prime destination of beautiful Indian state of Himachal Pradesh. It is known for its extra-ordinary natural beauty and several wonderful spots for adventure and sports. When you will explore this beautiful hill station in north India you will surly marvel at its amazing nature abundant beauty. You will feel as if nature had poured its all beauty on them. Kerala tours are to explore the celestial beauty of backwaters, indulge in the exotic flavours of spices, a colourful performing art scene, rejuvenate with the holistic measures of Ayurveda and to discover angelic beauty of hill stations. 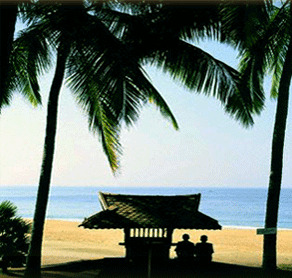 Tours to Kerala offer a platter full of enchanting experiences and thus a visitor must first make a pick from the horde of travel options according to one's preference and personal interest. One of the finest ways of planning a Kerala tour is by selecting the most culturally thriving and geographically blessed regions of the state. 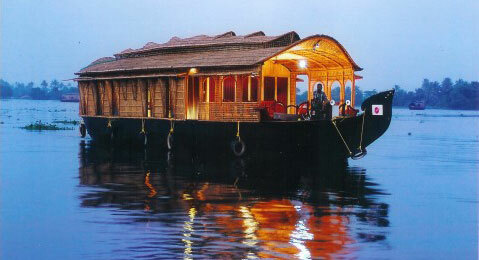 To be able to enjoy all these features of the region one must add Alleppey, Kovalam, Munnar and Kottayam to the itinerary. Ooty, the “queen of all hill stations”, is the short name used for Ootacamund, a small village in Tamil Nadu. This British summer capital, is the land of tea gardens. So, it is obvious that you will see some gorgeous British buildings around. Located in the blue mountain ranges of the Nilgiris, Ooty, attracts a huge number of tourists every year. 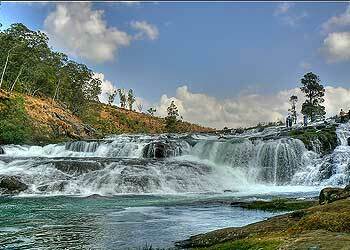 The well known places to visit in Ooty are Kodanadu’s Viewpoint and Ooty Lake.